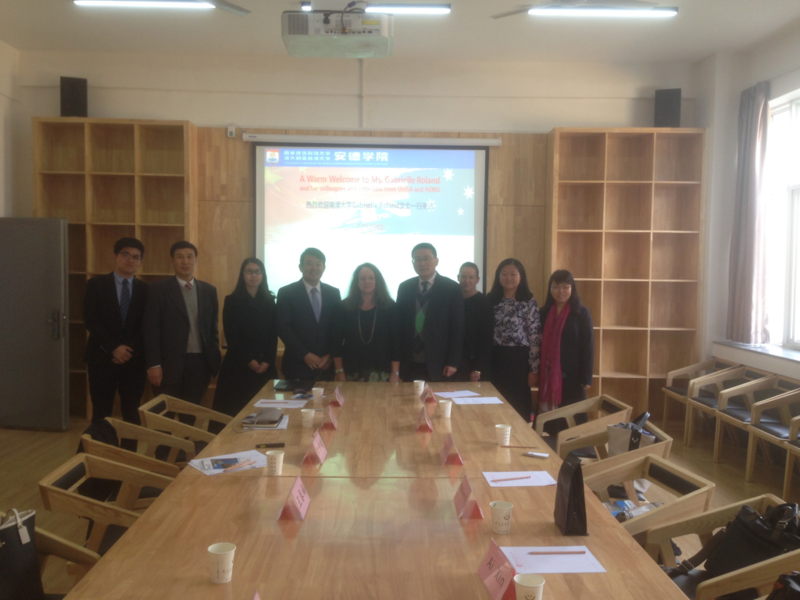 At the invitation of AEMG and its cooperative universities in Shaanxi Province, UniSA delegation under the leadership of Executive Director of International Office, Ms. Gabrielle Roland visited Xi’an University of Architecture and Technology on 23rd March. Senior leaders of XAUAT warmly welcomed the delegation and held the meeting. During the meeting, the two parties had a detailed consultation on the cooperation and reached a broad consensus. 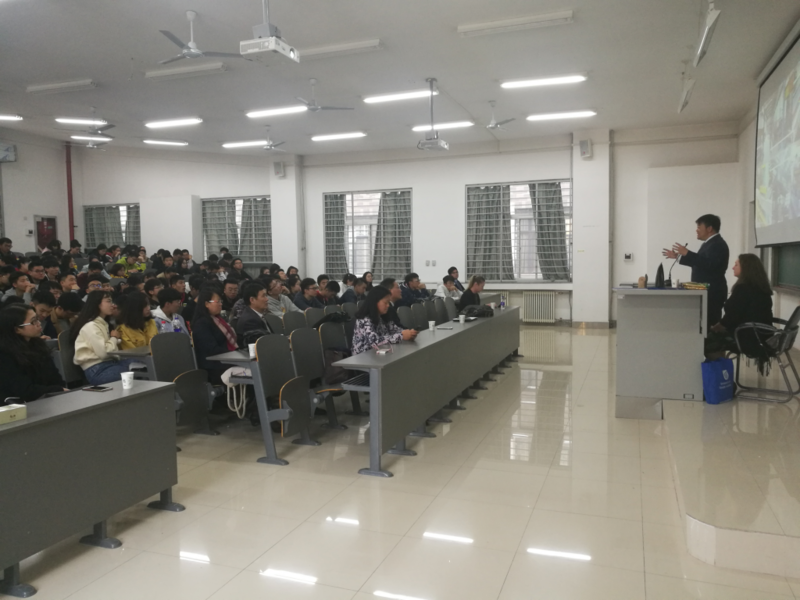 Then, the delegation met students.